Obituary for Lucy Harris Hall | Ledford Funeral Home Inc.
Lucy was born on June 1, 1932 in Princeton, New Jersey to Dorothy Harris Lacy, and grew up with her mother and her grandparents, Omega and Belle Harris. She passed away on September 2, 2018. 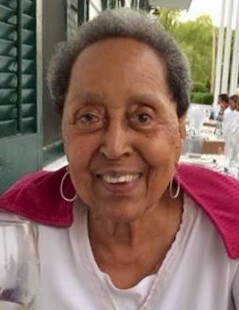 Lucy attended Princeton public schools, graduating from Princeton High in 1950. She received a Bachelor of Science Degree from Hampton Institute in Hampton, Virginia, and a Master’s Degree from the University of Arizona in Tucson. Lucy had a long career as a teacher in Kansas City, Kansas; Poitier, France; Vicenza, Italy; Lawrence Township, New Jersey; and Chicago. While in Tucson, she was a writer for a children’s television program, a director of secondary reading for Tucson’s largest school district, assistant principal at Santa Rita High School, and the principal of Townsend Junior High School. She always said that education was a wonderful career, but little did she know, the best was yet to come. In 1982, Lucy joined the United States Foreign Service, and after several months of training in Washington, D.C., she began diplomatic assignments at U.S. embassies, primarily in French-speaking African countries, but also in the Caribbean. Her son, daughter, and friends, visited her in those foreign countries, and stayed with her in her exciting, luxurious, and sometimes exotic homes. And during her vacations, she would travel with them to different corners of the globe. Lucy is survived by the joys and prides of her life: her daughter Margo Hall and her granddaughters Kaci and Serenity, all of Tucson, Arizona, and her son Roger Hall and his wife Buff of Scottsdale, Arizona, and their daughters Heather and Kelli Emady of Tempe, Arizona, and Gainesville, Florida. She is also survived by her former husband and forever friend Francis Roger “Skip” Hall of Tucson, Arizona, and her son-in-law Theo Webb of Dallas, Texas. She also had caring and loving cousins and friends who she counted as her sisters and brothers. Her cousin/sister Florence Broadway, nephew Owen Gaskins, “niece” Dana Hughes Moorhead all unfailingly cared for her with love and tenderness during her final years. 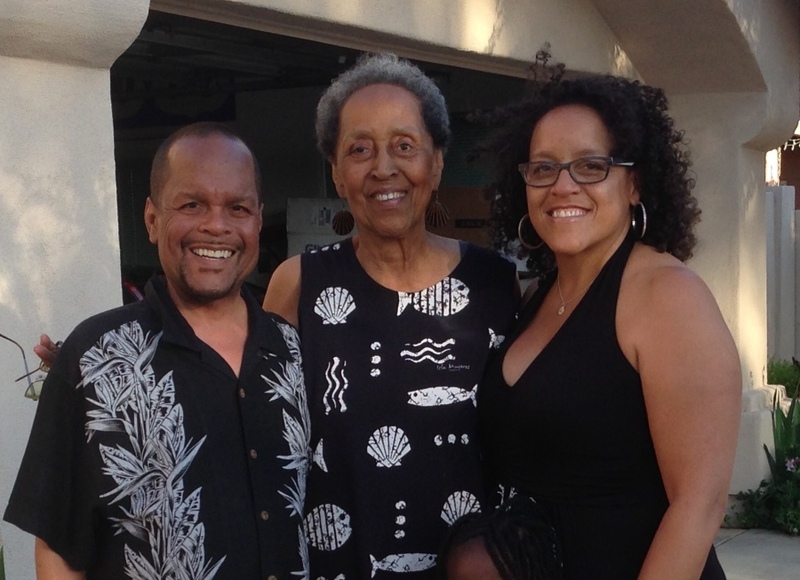 She also leaves behind beloved cousins Walter “Sonny” Taylor, Robert Taylor, Monetta Harris, and Lloyd Harrell. Sisters/friends since childhood Ann King and Arden Pollard shared and truly enriched her life. And her dear godchildren Andrea Briscoe and Walter Harris Taylor, and great-godchildren Laura-Sage Marshall and Cameron Broadway, who called her Grand Lucy, truly warmed her heart with love. All of her Princeton, Hampton, Tucson, and foreign service friends, too many to name, kept her company, traveled and worked with her, and made her life better in so many ways. She always remembered the precious friends and relatives who preceded her in death, and was grateful for their contributions to her happiness and success.